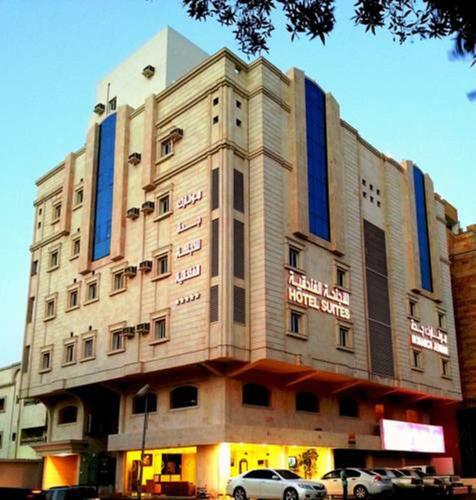 Located 5 minutes’ drive from Al Arab Mall, Monarch Jeddah Hotel Apartment offers free Wi-Fi. Heraa Mall and King Abdulaziz International Airport are a 10-minute drive away. 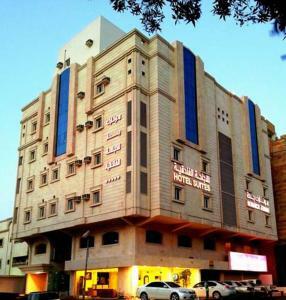 All accommodation at Monarch Jeddah Hotel Apartment are air-conditioned and simply decorated. Each studio, apartment and villa includes a flat-screen TV, a kitchen or kitchenette, and an en suite bathroom. Several shops and restaurants are situated near the property. The 24-hour front desk provides free luggage storage. Free daily newspapers are available. A shuttle to the airport is available at an added charge. Pred cestou si, prosím, skontrolujte vízovú povinnosť vašej domovskej krajiny. Ak zrušíte alebo zmeníte rezerváciu do 1 dňa pred dátumom príchodu, nebude sa vám účtovať žiadny poplatok. Ak zrušíte alebo zmeníte rezerváciu neskôr alebo sa nedostavíte do hotela, bude sa vám účtovať poplatok vo výške 100 % z ceny za prvú noc.